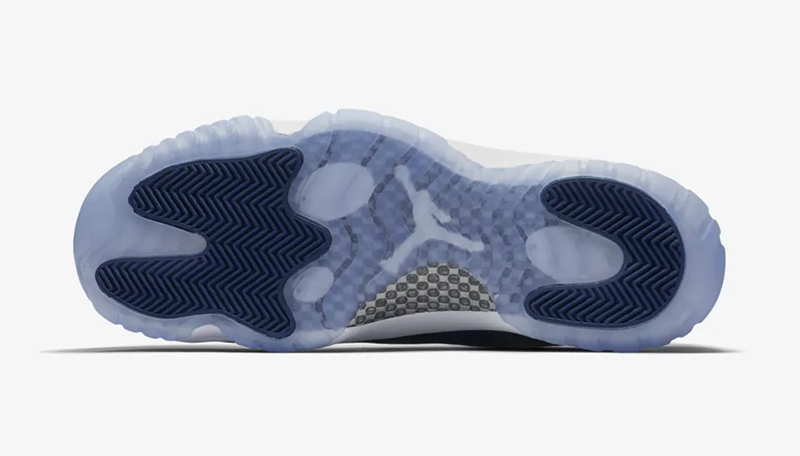 Jordan Brand has perfected the retro program. 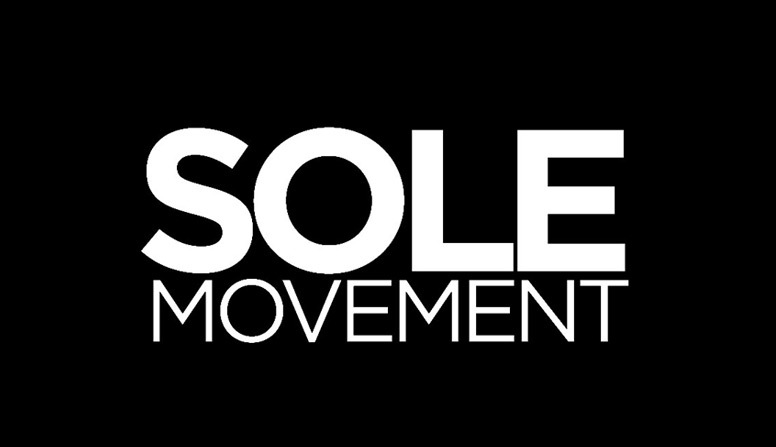 Year in and year out, Nike/Jordan Brand’s done a fantastic job of re-releasing their most iconic pairs to the market. Not only does it check off boxes in the style department, each pair is filled with nostalgia during those times when Mike was running the L. If you’ve been following Titan’s Instagram account, you know that these are dropping this weekend. 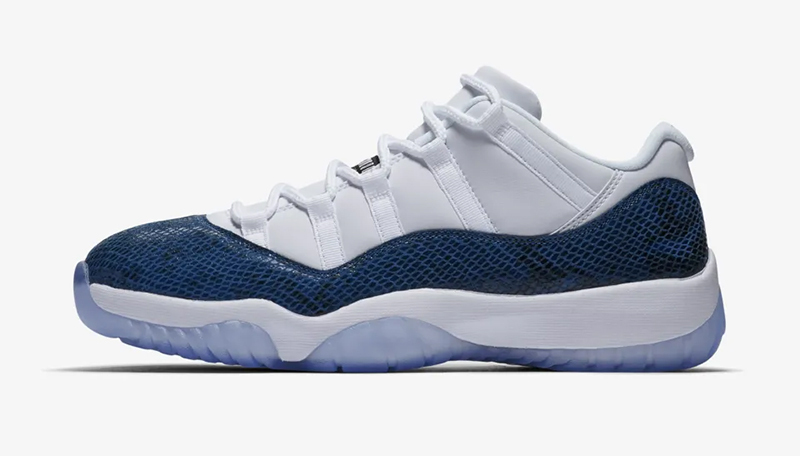 After 23 years, Jordan Brand is bringing back the Air Jordan XI Retro Low ‘Navy’. Surprisingly, this is the first time they’re bringing the sneaker back since they first released it. 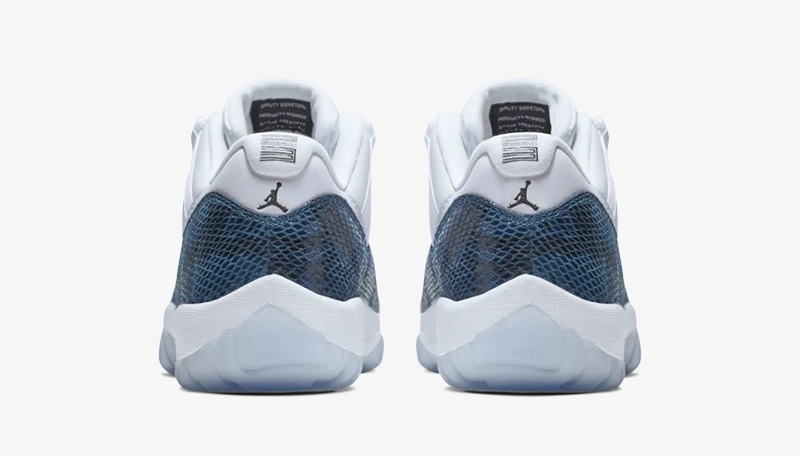 The clean white uppers are complemented by the navy snakeskin sidewallls as opposed to the classic patent leather we’re used to seeing on the 11s. 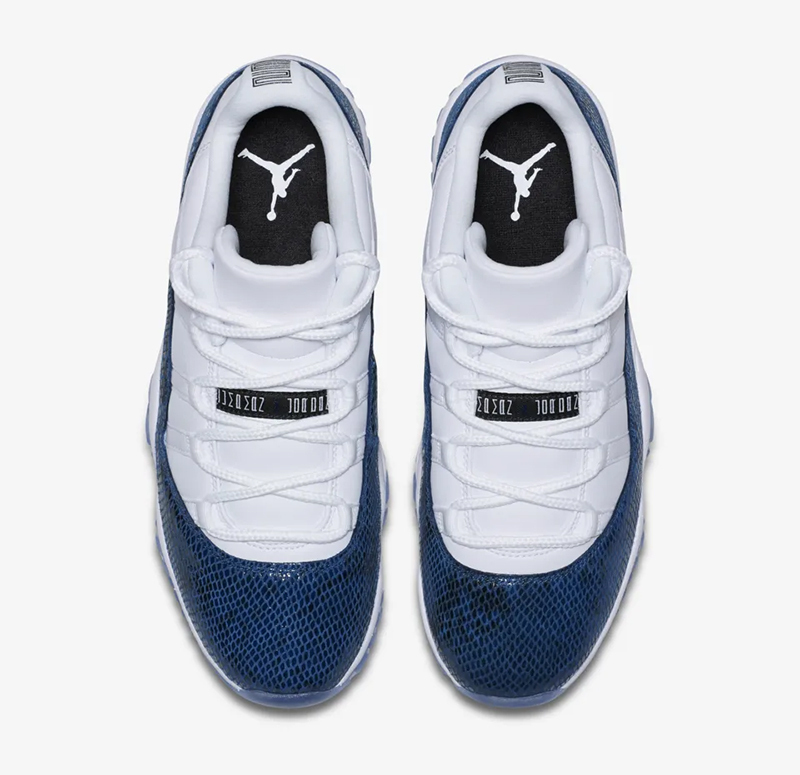 The Air Jordan XI Retro Low LE ‘Navy’ is dropping this Sunday, April 21st, at Titan. Earlier this afternoon, Titan offered several pairs through their RSVP program. 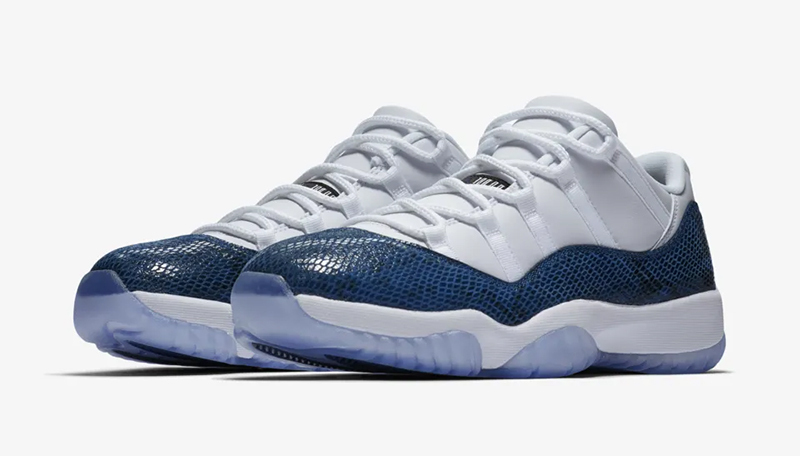 If you weren’t fortunate, you can make your way to any of their locations on Sunday as they will be providing a limited number of pairs across their doors. 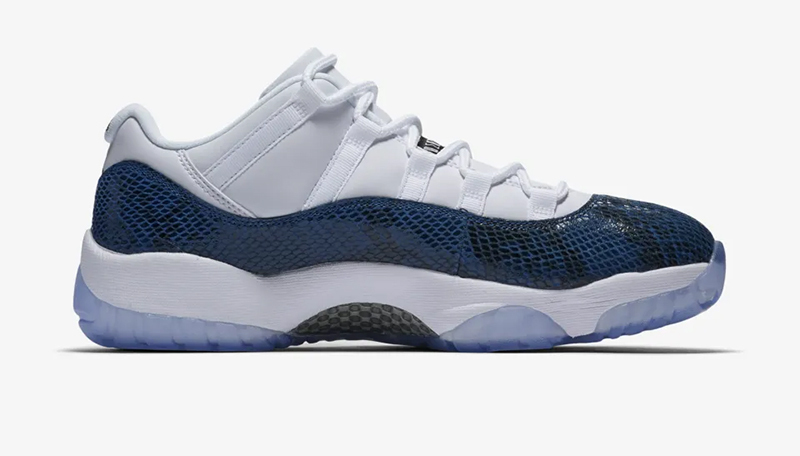 The Air Jordan XI Retro Low LE retails for Php 8,995. Unclaimed RSVP pairs will be sold on a first-come, first-serve basis.